Right now my timeline seems to be just full of friends heading off to festivals; and it’s fair to say i’m just a little bit jel that I haven’t been to any this year. 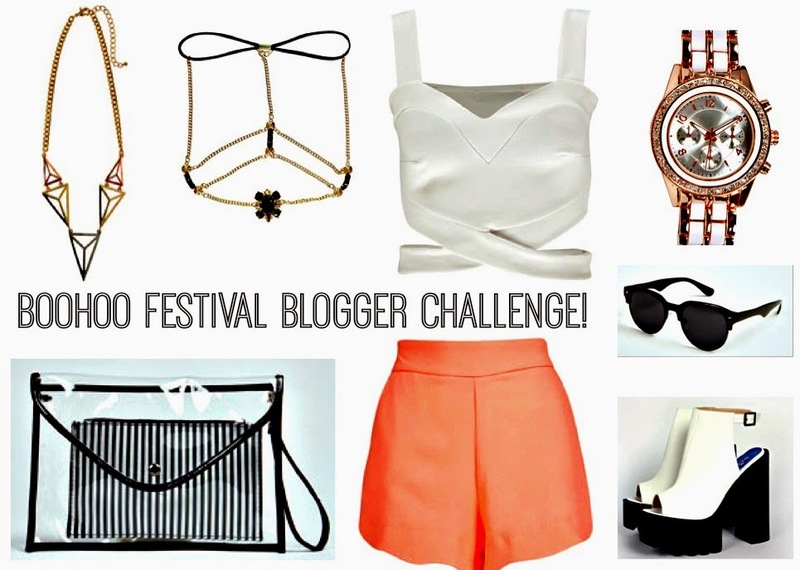 So when the lovely folk from boohoo.com asked me to dream up my ideal festival I couldn’t say no! The last festival that I went to was Creamfields, and even then it was a ‘VIP Experience’ courtesy of Ann Summers (Don’t ask!) so fortunately I didn’t have to rough it in a tent, and we cruised through the festival traffic, rocking up in a stretched limo! I’m definitely not one to shy away from roughing it though – after spending a month in Tanzania, carrying all my belongings in a backpack, even festival living is a luxury in comparison! Ooh anyone in the world? I’d have to say Victoria Beckham – do I even need to explain why?! Aside from the fashion tips i’d pick up from her, I just so admire the way she has been able to reinvent herself, and create her own brand. I wouldn’t say no to the odd visit from Becks either….! I’d want to get the party started with some old school tunes from Destiny’s Child, who wouldn’t want to shake their booty to Bootilicious?! Then how about another old school reunion, The Spice Girls! After singing along to Wannabe then I’d love to marvel at the outfits and voice of Florence & The Machine, before Calvin Harris hits the decks to carry on the party long into the night. Blow dries and makeovers …. would be free for all attending. The thing that all girls dread about festivals is how to keep ourselves looking uber glamorous, when the shower facilities are.. how do I put this? Grim. So free blow dries and makeovers would mean we can party all day and all night without worrying about what we look like! Well realistically it would have to be face wipes, BB cream, my phone and my portable charger! In an ideal world i’d have some hunky helpers carrying my bags for me, so i’d fill my huge tent with Jo Malone candles, fluffy blankets and also my dogs – Coco and Louis!! Who says you have to choose! I have these super cute Hunter Wellies and I put a wedge heel inside them, so that I have a bit of a height boost without compromising on practicality!! Ummm is that even a question?! Beach duh! Who could say no to a huge party on the beach – the sun, the sand… blissful! The only issue would be sand in the tent, that’s not fun. Well festivals are always the same old same old themes… my ideal festival would be old-school Hollywood Glamour! No more floral headbands and wellies, I’d love to see a whole festival where everyone dresses up as their favourite glamorous film star! Kate Middleton. Can you imagine it? The Dutchess of Cambridge would show us all how it’s done, dressing up in a genuine 1920s ball gown while the rest of us party the nights away in our eBay and highstreet finds! 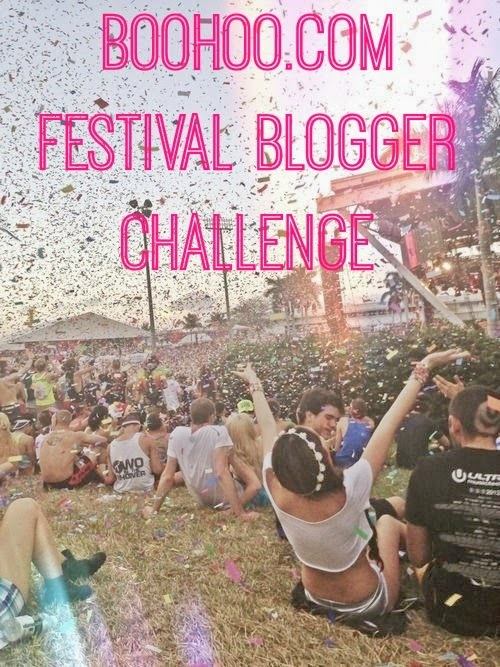 What would be your ideal festival?